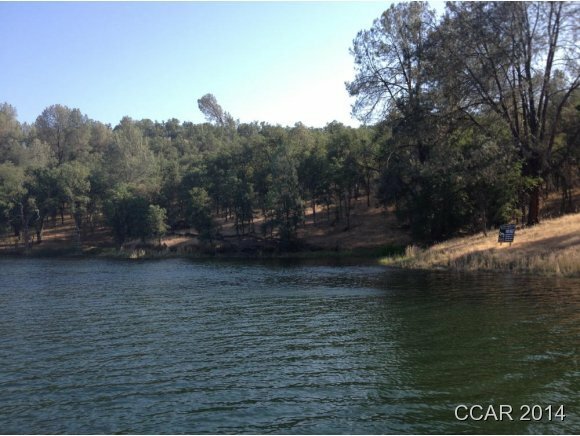 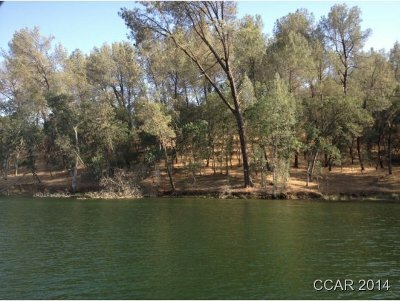 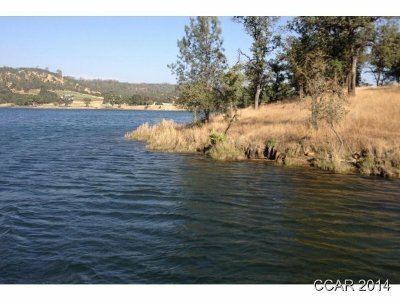 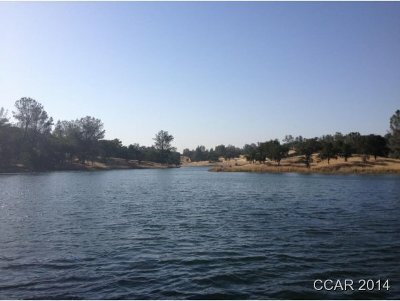 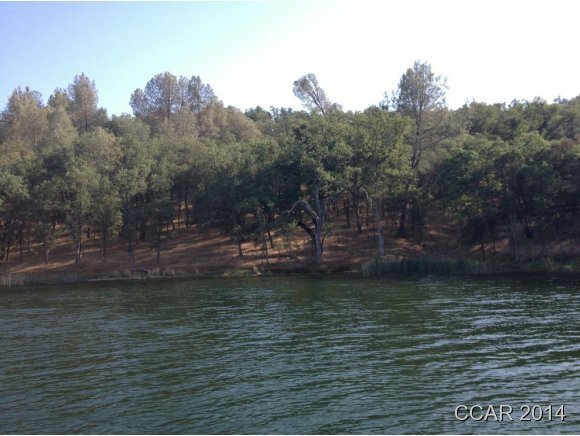 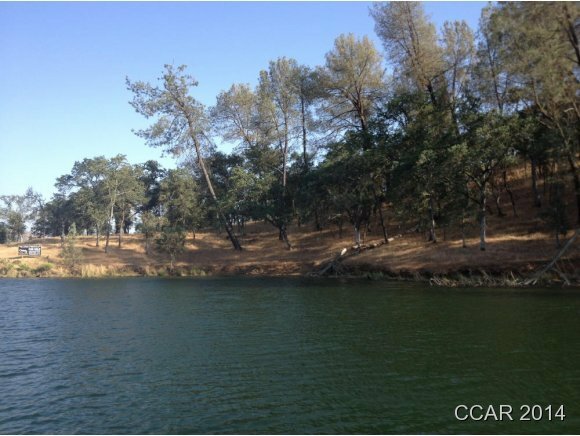 One of a few 20acre waterfront estate type lots still available at Lake Tulloch. 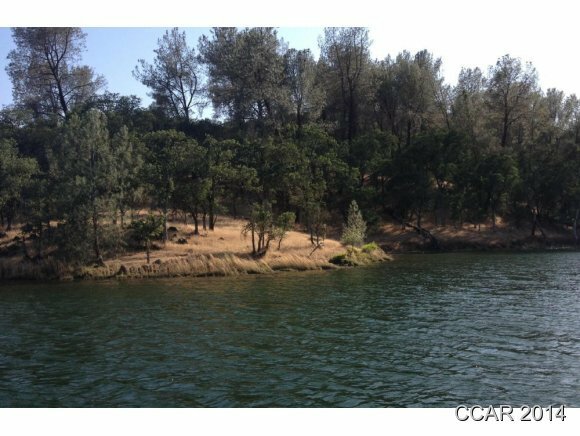 This lot is a beautiful property with great water frontage and views. 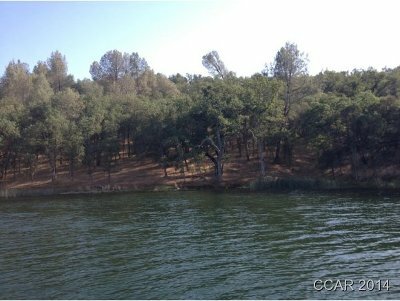 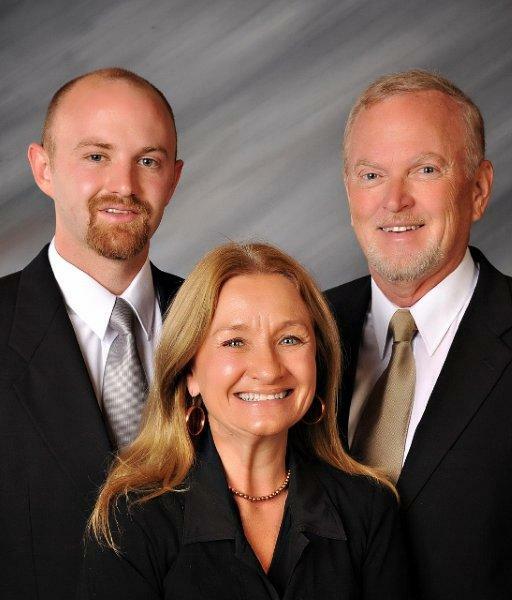 Lots of possibilities to create a dream waterfront home.